We love pets of all kinds at Bookmans; whether it is a loyal dog, a feisty cat or a slithery reptile friend, we support all animals! In July each year, we take the time to recognize our best non-human friends and focus on the animals that bring joy into our lives. We have many animal related events in each of our stores all year-around plus extra special events each July, which you can check out via our Events Calendar. 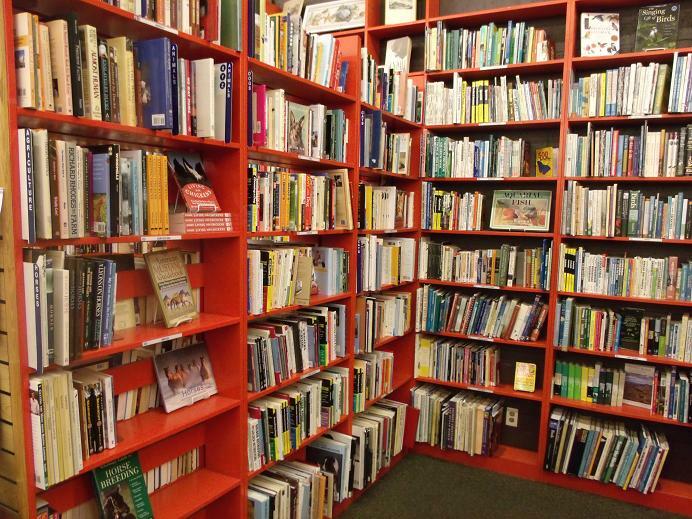 We have other ways to help care for your pets — books! 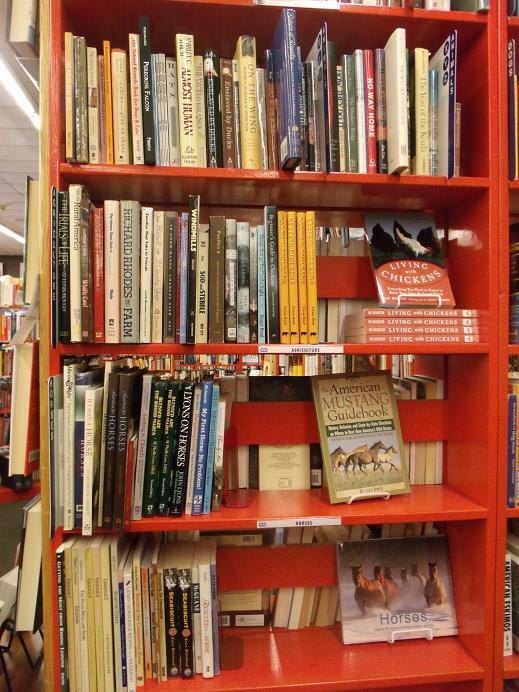 Each of our stores have an abundance of books that provide information on the care of animals. We offer books on pet care that span from your pet’s infant years all the way into their senior years of life. With patience, care and education, the possibilities that lie within your animal are endless. You absolutely can teach an old dog new tricks! Our books are not limited to traditional household animals. We have sections for reptiles, snakes, exotic fish and more. We even have books on living with livestock and chickens. 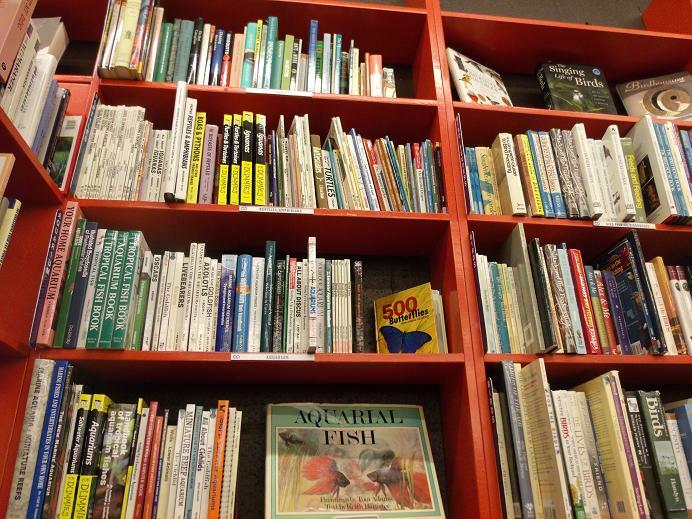 With the books you can find at Bookmans, you can learn not only how to care for your animal, but how to care for their environment as well. Keeping your pet’s cage or tank well maintained and clean increases the health and wellness of your treasured critters. By improving the knowledge you posses of your pets, you will increase their life quality. After all, a pet is with you only part of your life, but for all of theirs. We’d be a sad lot without our pets. With care and maintenance, you can give them the standard of living that they deserve. With the books available in our stores, you can learn all the information you’ll need to keep your pets happy and healthy. Give back to your pets by taking the time to teach yourself the proper care for them. After you’re done reading, give your pets an extra hug with love from Bookmans!